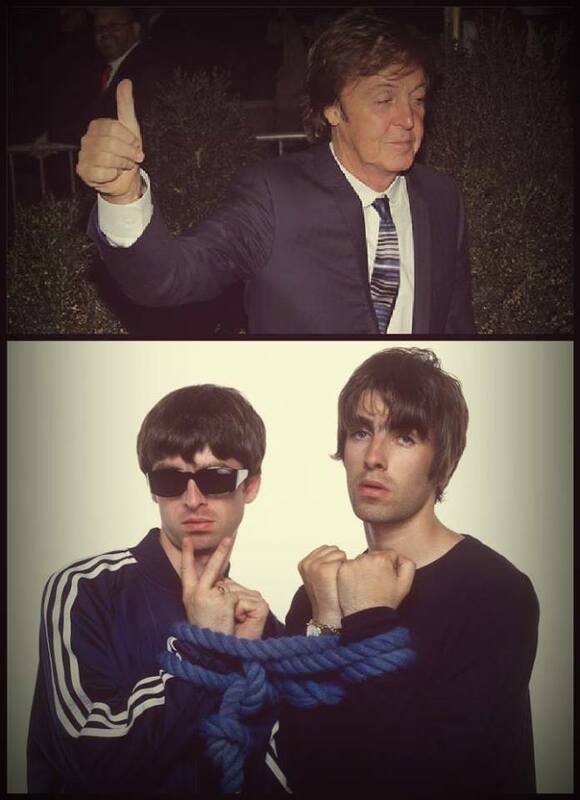 Paul McCartney talks about Oasis reunion. “Get together and make some good music”. The exhortation is addressed to Gallagher’s brothers and the voice comes from Sir Paul McCartney. The former Beatle expressed his opinion about Oasis reunion during an online Q&A with Japanese fan. “It would be good because I think everyone likes brothers to like each other and make up. It’s a pity because they are very good together. Like many brothers, they are crazy. But it would be nice if they got together”. The declaration intervenes when the tension between the most litigious Brit Pop brothers is quite high, after Noel’s unpleasant interview with “Rolling Stone” and Liam’s vitriol tweets. ← Liam Gallagher: football player for a night for Charity.